Wolverhampton Grammar School is a national award winning school. 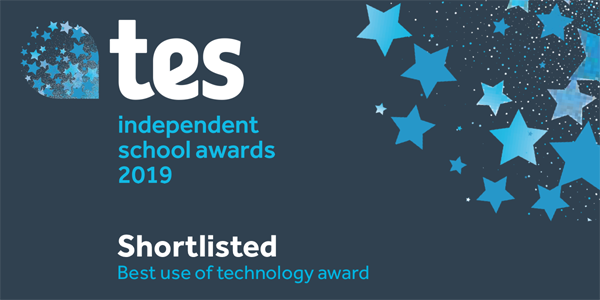 From winners in the Tes (Times Education Supplement) awards to being judged Best Independent School in the Midlands, the School is recognised for its outstanding staff delivering the very best that the independent sector has to offer. All pupils achieve well because teachers understand their individual capabilities. There is wide provision in school of extra-curricular activities and opportunities. Pupils have a highly-developed sense of right and wrong, exhibit this in their behaviour and are invariably respectful and pilot. Inspectors witnesses exemplary levels of courtesy and behaviour throughout the inspection. Pupils contribute fully to the School’s aims because they respond positively to academic challenges, develop a wide range of skills and, as a consequence, achieve highly. More able pupils are quick to hypothesise, ask perceptive questions and find solutions to problems using sophisticated research skills. 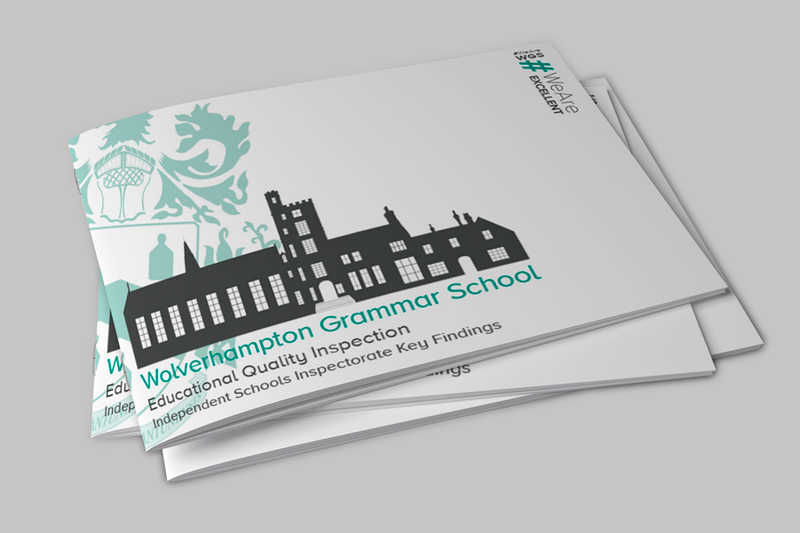 Wolverhampton Grammar School is a school where “the quality of pupils’ academic and other achievements is excellent” and where attainment in Years 3 to 6, GCSE and A Level performance is above the national average, inspectors reported. Inspectors also reported “By the time they leave school, pupils are well equipped for their future lives. They are effective learners, keen participants, socially aware and keen to make their positive contribution to the world ahead.” and that Wolverhampton Grammar School is a “community that inspires openness, trust and mutual respect”. Their conclusions were supported by the pupil and parent questionnaires completed for the inspectors. Inspectors commented that it was one of the highest student and parent response rates that they had experienced. 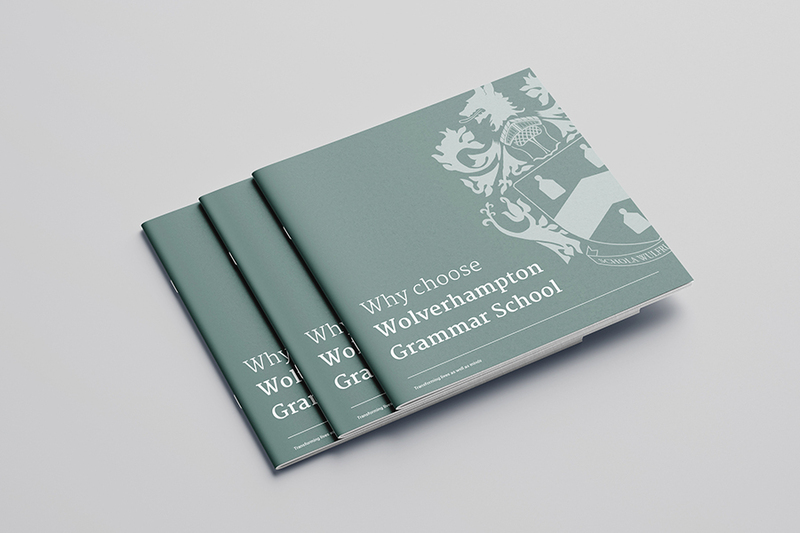 Wolverhampton Grammar School provides an outstanding education for children attending the Junior School, Senior School and Sixth Form. We consistently achieve outstanding GCSE and A Level results, provide the largest range of extra-curricular activities of any independent school in the area, and continue to be the independent school of choice for parents of children from across the Wolverhampton, Shropshire and Staffordshire areas. Wolverhampton Grammar School is an HMC school. 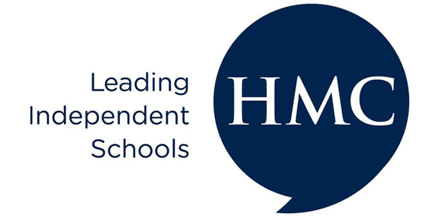 Heads are elected to HMC based on the quality of their schools, which are large enough to offer wide diversity to pupils, have sixth forms and achieve high academic attainment in public examinations.